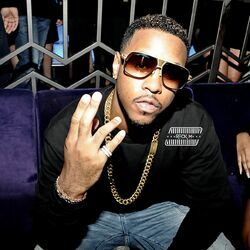 Discover more playlists and music by Jeremih on PLAYLISTED. Like Naughty (feat. Jeremih), Ecstasy (feat. Jeremih), Candlelight (feat. Jeremih) (Remix) and FYT (feat. French Montana).